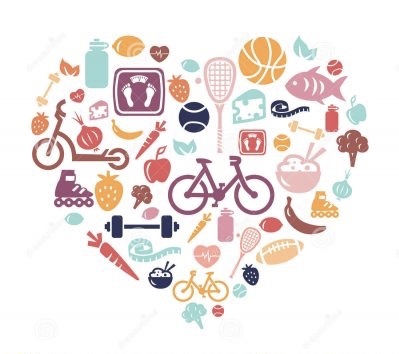 While our main focus is to achieve greatness in sport for each of our athletes, this cannot be achieved without reaching your highest potential in health. 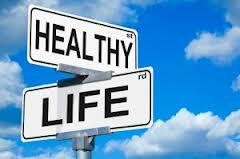 Wellness typically conjures up feelings of being healthy, happy and whole not fatigued, run down and broken. Many coaches have the ability to get their athletes to the finish line or, better yet, the podium. But at what cost? Multisport in Motion has the educational training, real world expertise and proven track record of performance and wellness results simultaneously. Our holistic approach to training will help you identify barriers, define achievable goals, develop strengths and abilities and provide tools and support to create real and sustained improvements in lifestyle behaviors.